Billabong High International School, Sector 34 is a school in Noida offering CBSE (2131305) for Pre-Nursery, Nursery, Kindergarden, Primary School, Middle School and High School level students. 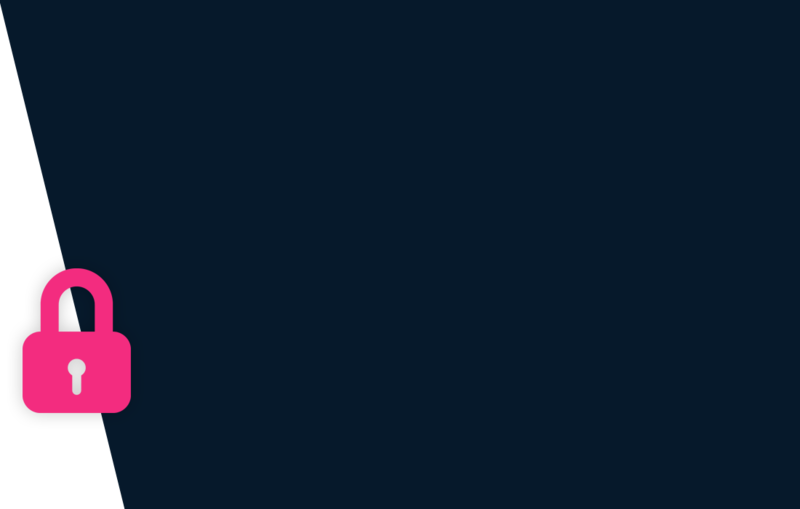 The school was founded in 2004 as a Private Co-Educational school. The school is located Sector 34. Founded in the year 2005, Billabong High International School, began under the guidance of the G.D Education Society and has Dr. Sudhir Sharma (General Surgeon at Fortis Hospital), Ms Sushma Seth (Stage & TV actress) and Mr. Manoj Parbhakar (Cricketer) in the list of Board Of Directors. A centre for children with special needs under the name Sanchetna, Billabong is the first national education chain to set its imprints globally. A school that offers option of choosing one or all three boards out of ICSE, CBSE, & IGCSE, Billabong’s the first institute in India to introduce and implement Inclusive Education across its schools along with an Open-entry system (admissions on a first come basis). Curriculum at Billabong is designed in link with Billanook College, (Melbourne)along with keeping CBSE Curriculum as an integral part of the learning as well. The child needs to be minimum 2.5 Years as on 31 March 2019 to be eligible for Pre-Nursery admission. School Admission applications can be made Offline at the school and Online on the school website. Originals and copies of the following documents are typically required for processing application of admission: Address proof, Health Record, Medical certificate, Copy of the vaccination card, Details of allergies and any other chronic ailment, Previous year report card, Original Transfer certificate, Birth certificate and 3 passport size photos of Child&Parents. New academic session for the school starts from April. You can find further details below for reference on admission eligibility and application for Pre-Nursery and Higher Grades in the section below, but we strongly recommend that you check the school website for most accurate and up-to-date information. From Grade III admission will be based on the competency test and informal interaction. 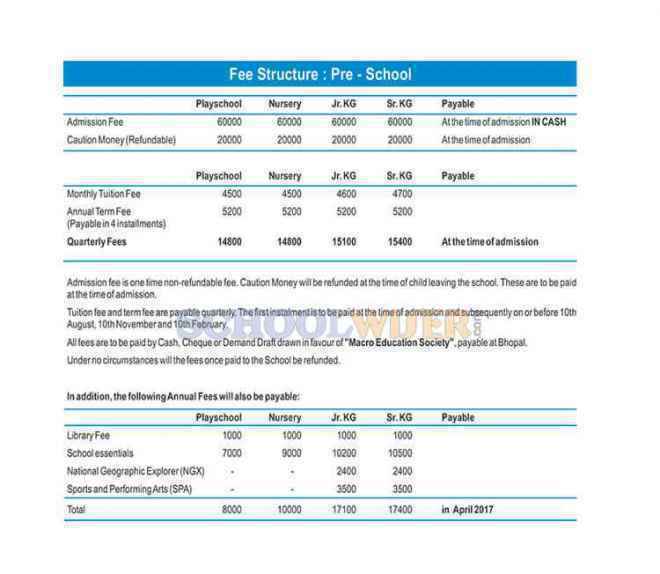 A detailed fee structure & complete breakup for Billabong High International School, Sector 34 is provided below for reference. The objective of the fees details below is to provide an economic reference point for parents to understand approximate expense for this school and evaluate affordability based on their current circumstances and for the long term. For parents admitting their children in admission session 2017-18 at The school the total school fees for the first year including all admission related charges for Pre-Nursery but excluding transport fees shall be around Rs.1,49,200. This includes total One-Time Admission related Charges including Refundable Security of Rs.80,000. 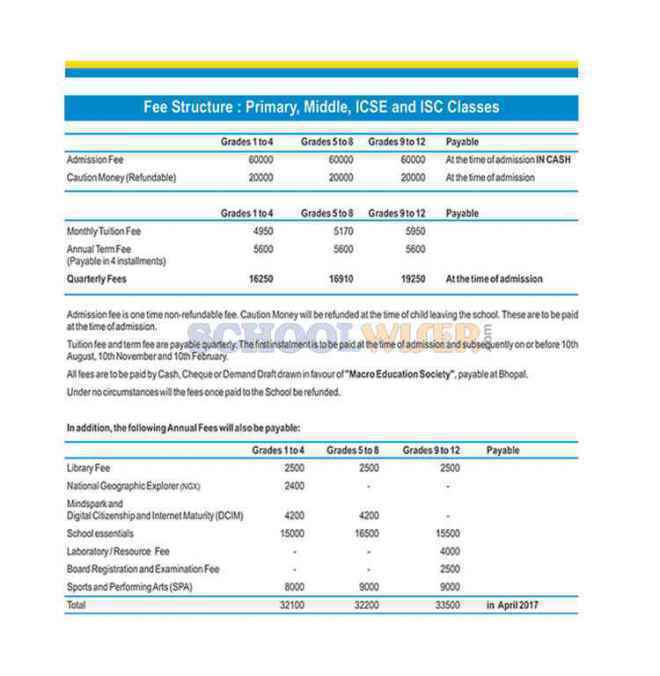 For parents continuing in the school from previous years, the effective annual fees is around Rs.69,200 i.e. approx. Rs.5,766 per month or Rs.17,300 per quarter without transport fees.